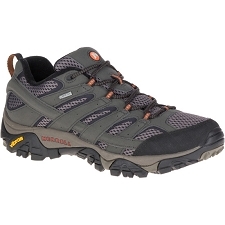 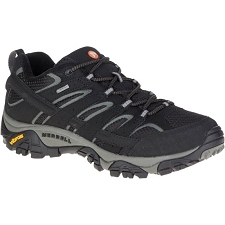 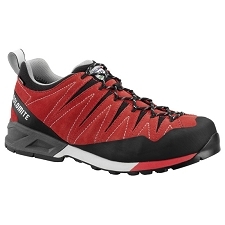 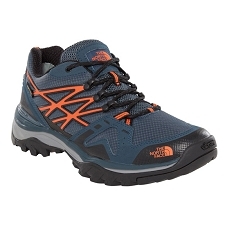 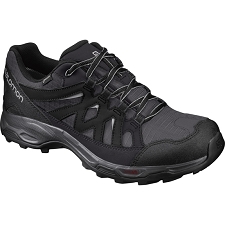 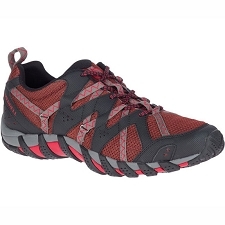 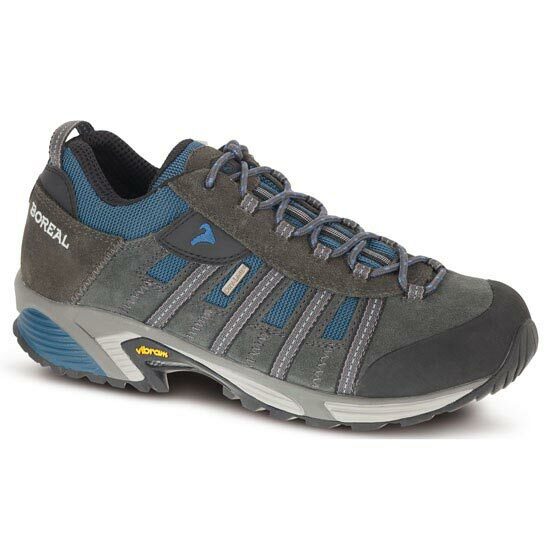 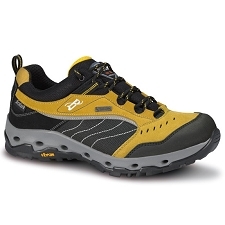 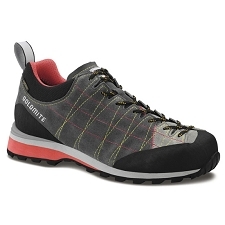 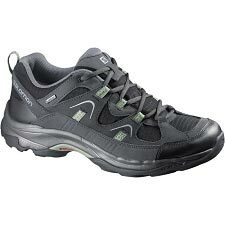 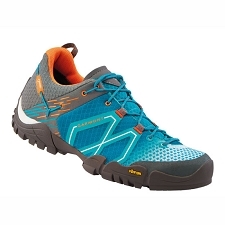 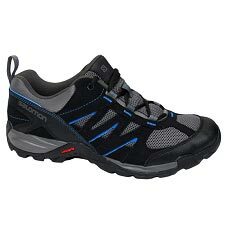 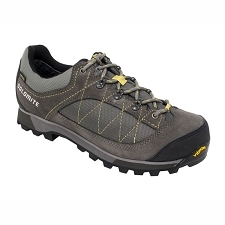 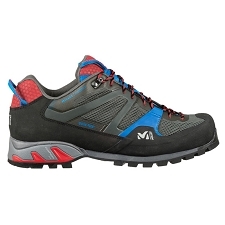 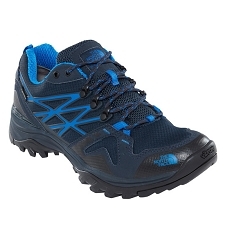 The Boreal Aztec is a comfortable hiking and approach shoe, which also is functional for daily use in the city. 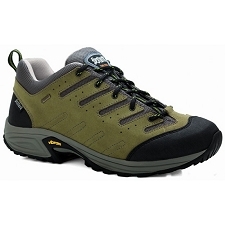 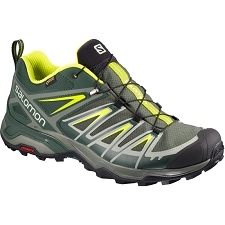 It is sturdy and comfortable which is ideal for hikers and trekkers but it also appeals to the less traditional adventurer due to modern design pieces. 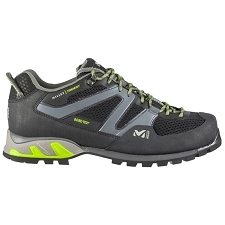 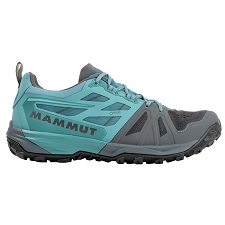 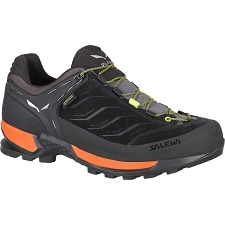 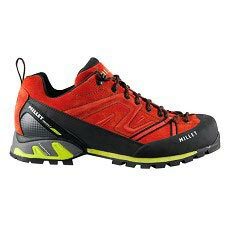 The upper is made from fabric and leather, like most multi-activity shoes, but there is much more stiffness and support built into it. 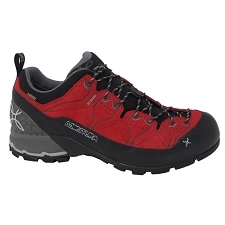 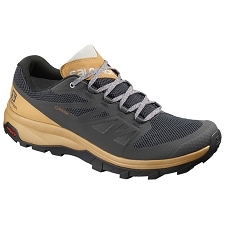 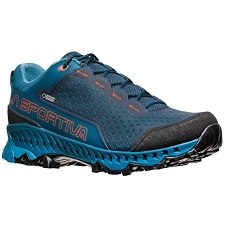 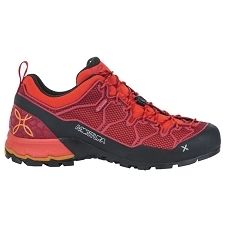 By having good stiffness in the heel cup and toe box, the Boreal Aztec is better suited than most shoes for heading in to the hills and scrambling over rockier ground. 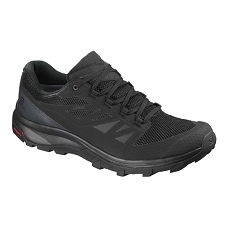 For even more durability there is a rubber rand at the toe box too. 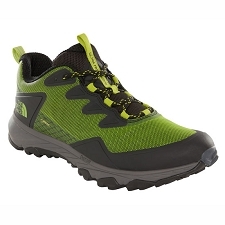 Underfoot there is a Vibram sole unit with well-spaced lugs to prevent clogging and a heel breast to aid braking during a descent on soft ground.